Good morning and happy Friday! 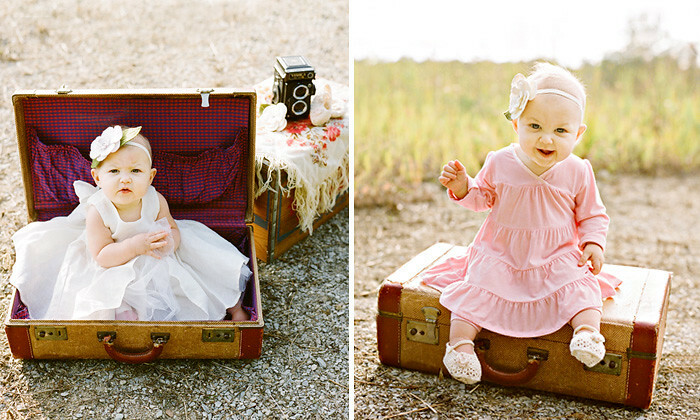 Today I am Indiana bound to photograph one of the sweetest little families around. So I leave with you more photos from my daughter's Root and Sprout photo shoot. Have a great weekend full of love and fun.